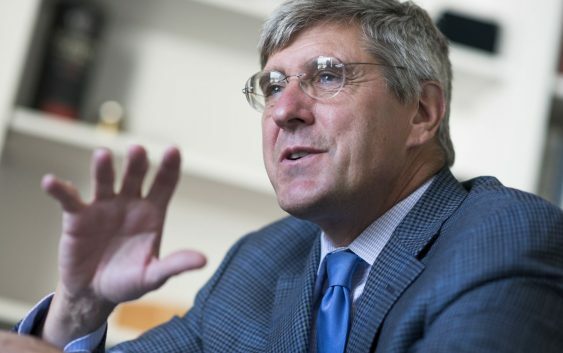 President Donald Trump reportedly is set to offer a position on the Federal Reserve to economic commentator and former campaign advisor Stephen Moore. The president is waiting for Moore to get through the nominee clearance process, according to reports from Dow Jones and Bloomberg. Moore also has been a frequent Fed critic, saying the central bank’s policies of keeping short-term rates near zero and buying bonds to stimulate growth were misguided and would spur inflation. 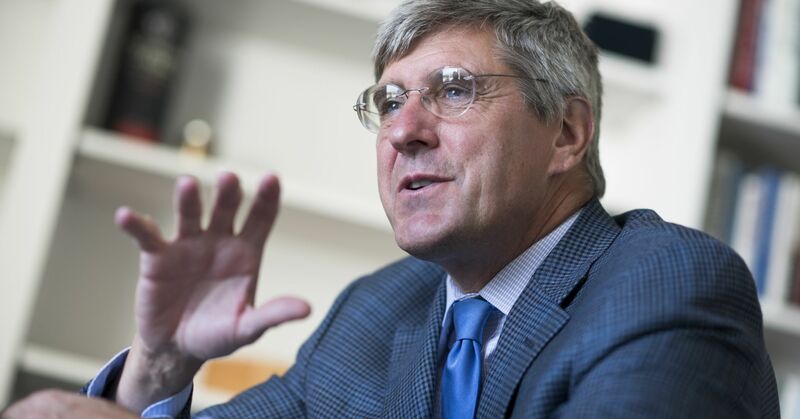 “If I were to do it I would certainly want to try to influence the Fed to a stable dollar and pro-growth monetary policy,” he told CNBC. Reports had circulated in late-January that Trump was considering businessman and former presidential candidate Hermain Cain for a Fed governorship. Cain has previously served as chairman of the Kansas City Fed. There currently are two governorship vacancies on the seven-member board.